Anjum's natural ability and talent, for the art and dexterity of makeup is the exemplary reason for pursuing this line of work as her career. 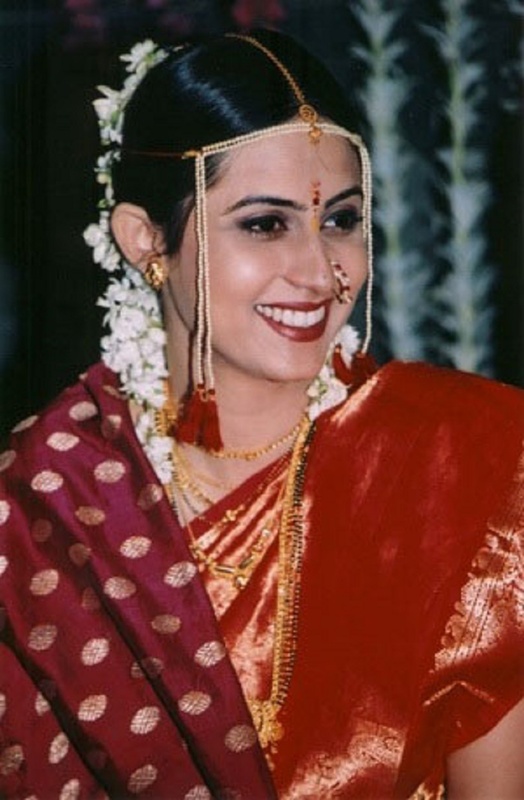 She has studied expansively, both theoretically and practically, multifarious techniques and methodologies, for example, corrective makeup, prosthetics and special effects, character makeup, and airbrushing techniques, along with bridal, ramp, fashion, decades, natural, and evening makeup. 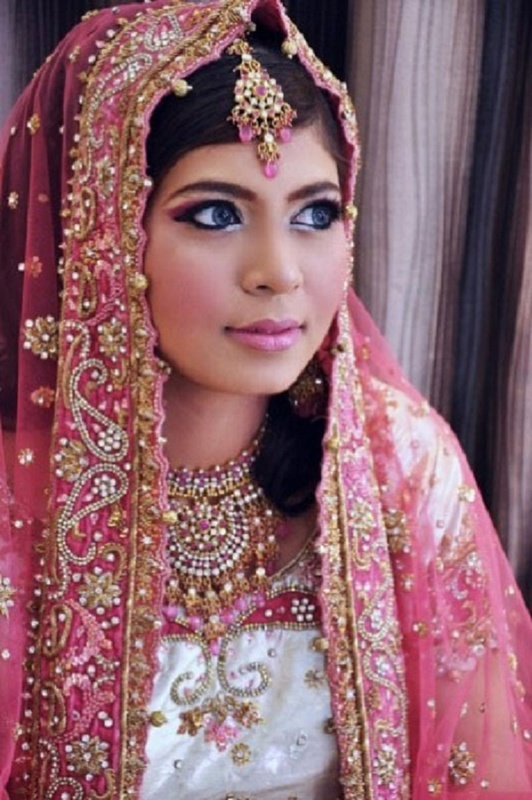 Anjum (professional makeup artist pune) is a Bridal Makeup Artist based out of Pune . Anjum (professional makeup artist pune)'s telephone number is 76-66-77-88-99, address is Pune, Maharashtra, India. 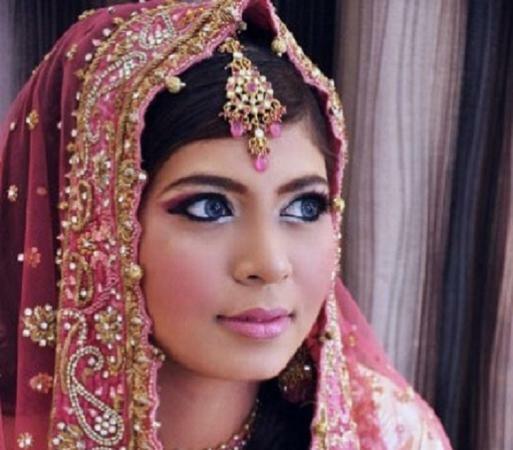 In terms of pricing Anjum (professional makeup artist pune) offers various packages starting at Rs 5000/-. There are 1 albums here at Weddingz -- suggest you have a look. Call weddingz.in to book Anjum (professional makeup artist pune) at guaranteed prices and with peace of mind.